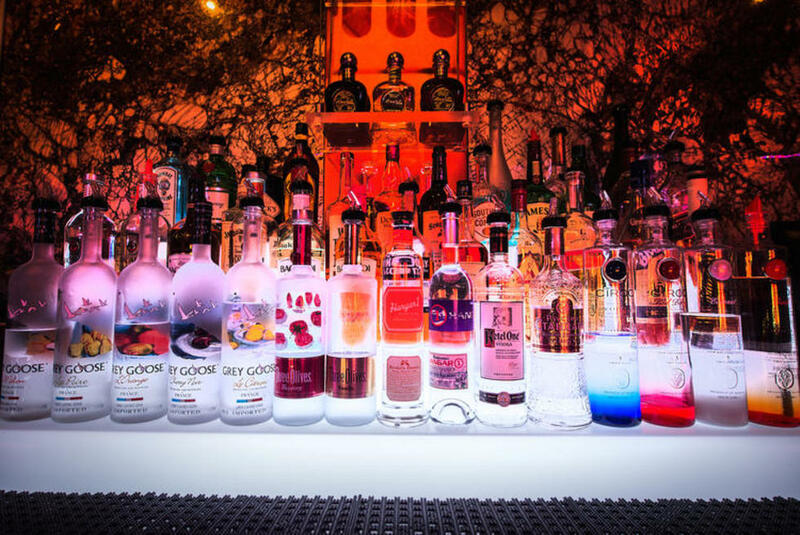 Enjoy a Memorable Night Out of Ultimate Indulgence. 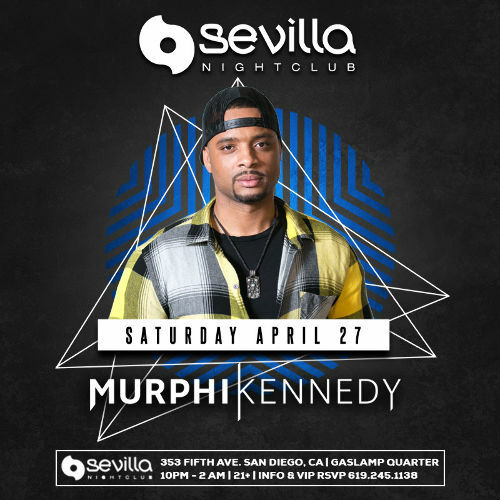 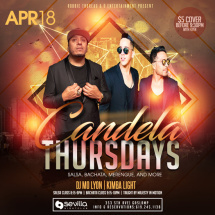 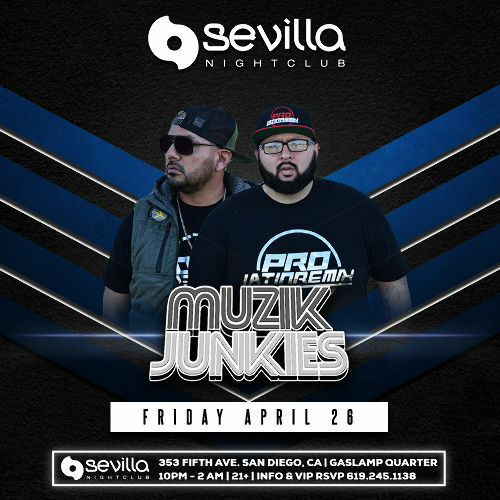 One of the most Popular & Longest running Nightclub's in San Diego's Nightlife Gaslamp Quarter scene, Sevilla Nightclub was launched in 1987 and has been drawing fans of the many forms of Latin, Spanish Music & Dance ever since & has remained the Top Destination for San Diego Nightlife. 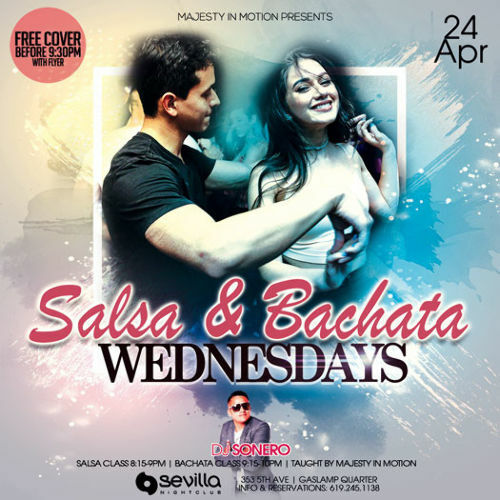 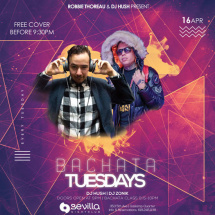 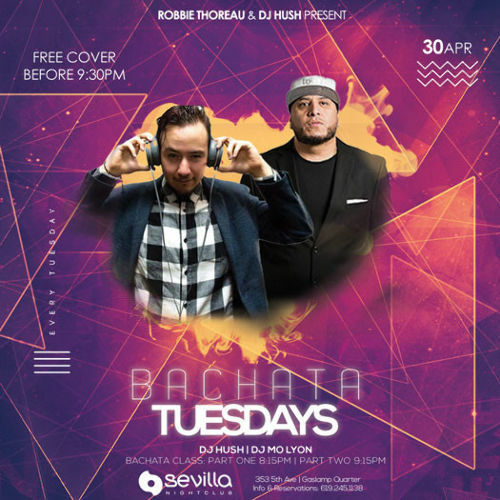 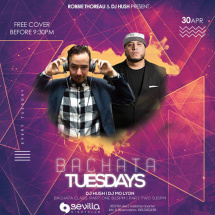 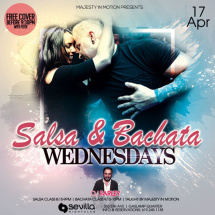 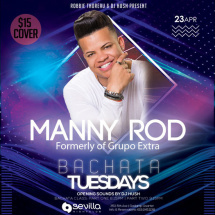 Sevilla Nightclub offers a Intimate Ambiance, Roomy Dance Floor, VIP Bottle Service Amenities, Salsa Lessons, Bachata Lessons, and Merengue Lessons on our week nights Tuesday through Thursday. 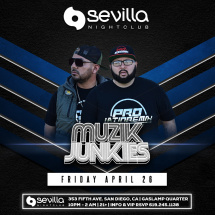 Here at Sevilla Nightclub, were always looking to deliver a unique atmosphere with the best in Latin & Open Format DJs & Live Entertainment. 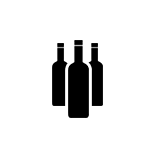 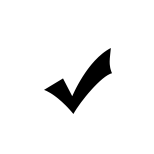 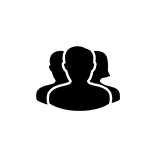 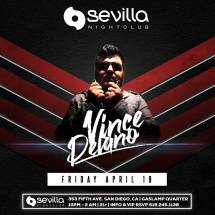 Signing up on our Guest List & or reserving VIP Bottle Service is always recommended. 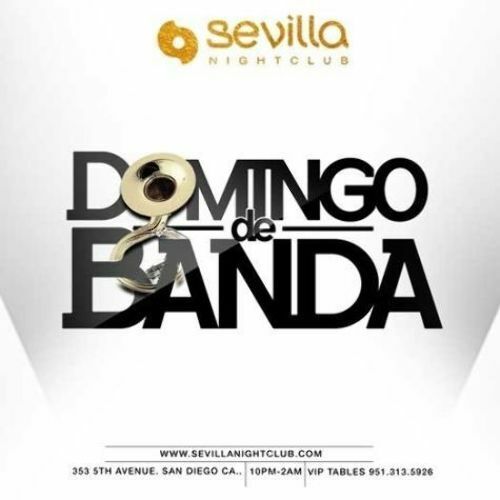 We look forward to welcoming you to the Top Nightclub in San Diego!! 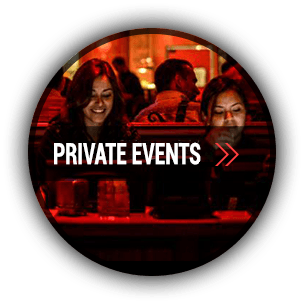 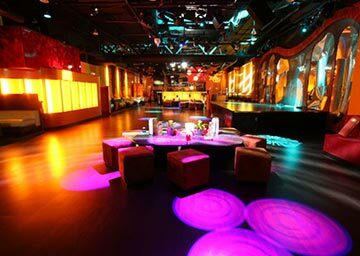 The Nightclub is Available for Buy Outs for Private Events & Special Occasions! 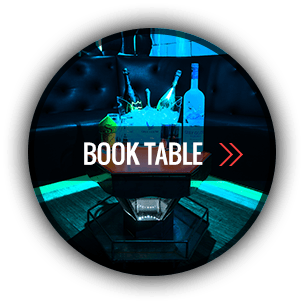 Contact our Nightclub Manager for Information on Bookings. 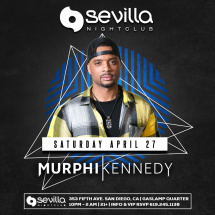 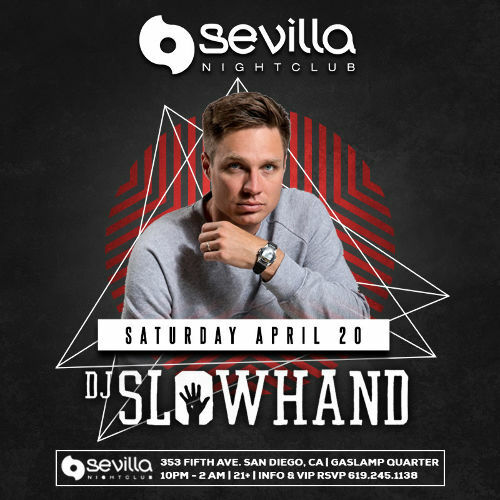 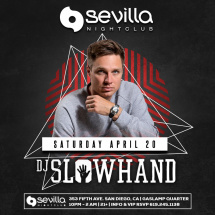 One of the most Popular & Longest running Nightclubs in San Diego's Gaslamp Quarter, Sevilla Nightclub was launched in 1987 and has been drawing fans of the many forms of Latin, Spanish Music & Dance ever since & has remained the Top Destination for San Diego Nightlife. 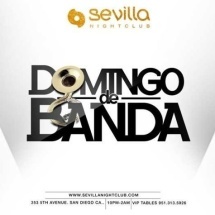 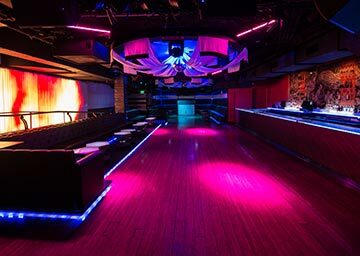 Sevilla Nightclub has an Intimate Ambiance, Roomy Dance Floor, VIP Bottle Service Amenities, a Plush Lounge area, and a Full Tapas Menu to choose from, delivering a unique atmosphere and the best in San Diego in Latin & Open Format DJs, Salsa, Bachata, & Merengue Dance Instructors, and Live Bands. 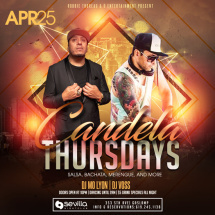 Early arrival & VIP Bottle Service is always recommended, as there are often long lines outside.